Poorly sealed duct systems can cause you to lose up to 20% of your heating and cooling efforts into the attic. In older homes, we have found systems with leakage over 40%! Your ductwork endures significant wear and tear throughout the year delivering your heated and cooled air. If you’re having any issues with your ducts, it could lead to energy inefficiency. 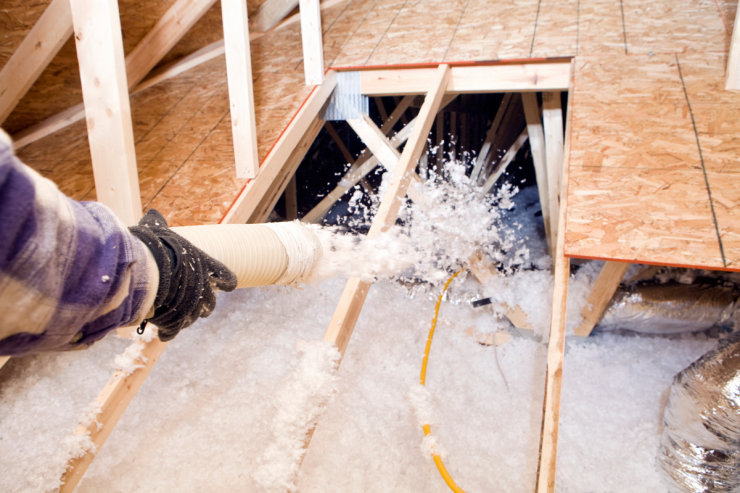 As air travels through your ducts, it could be leaking outside. There might be debris in your ducts that hinders the movement of air through your ducts. You could also have unnecessary turns and bends in the system as well as pinches. All of these things decrease the efficiency and comfort of your home. We can handle all your duct repair and replacement needs, both big and small. 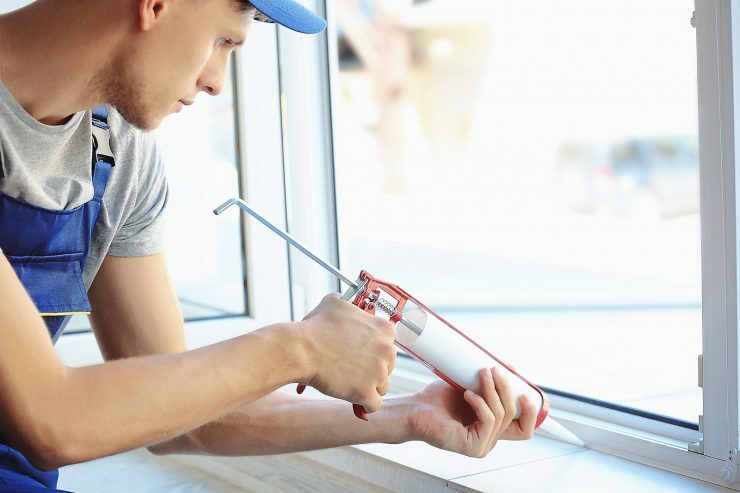 We understand the importance of a properly sealed duct system, and have become specialists in sealing duct systems to ensure our customers receive the best seal possible for their system. Duct-related services are offered to both our residential and commercial customers.